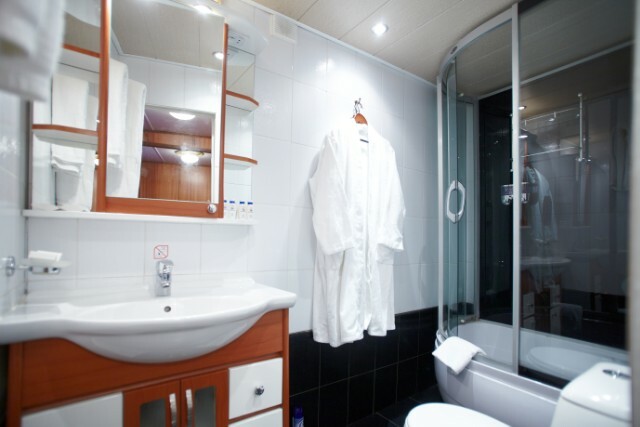 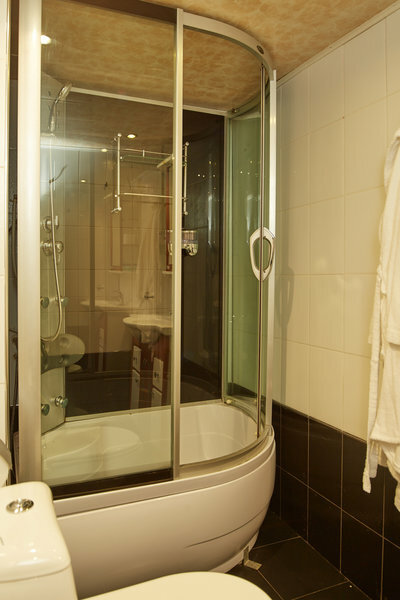 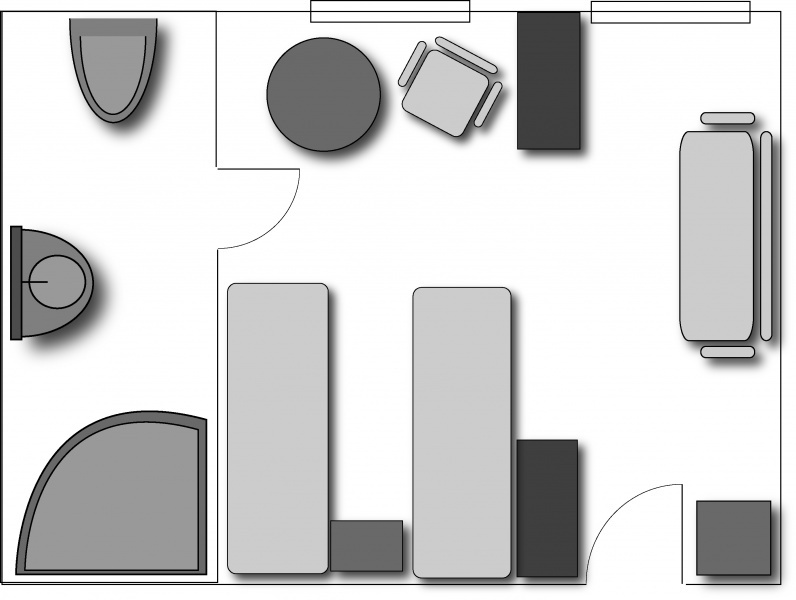 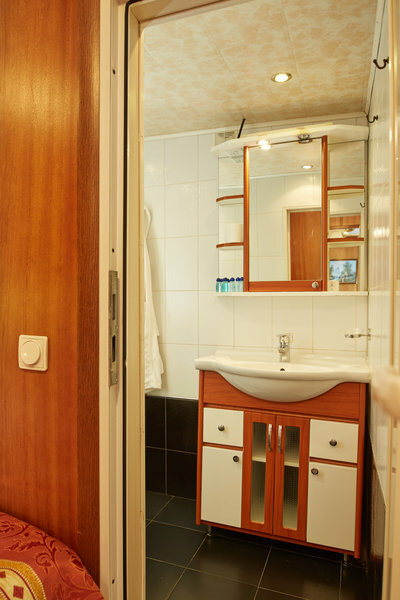 Double cabins with extra space located on the boat deck . 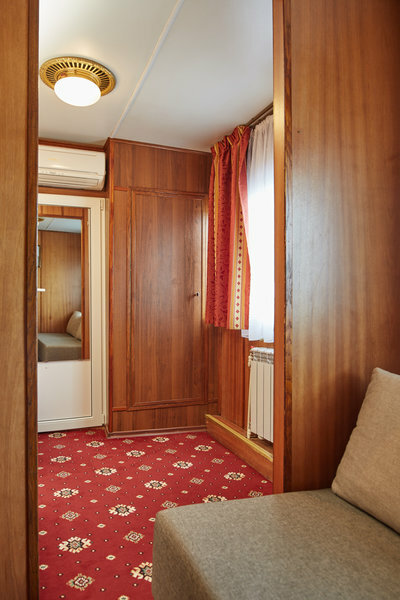 Each cabin includes two single beds, folding couch, fridge, TV, air conditioner, shower, toilet, cabin hairdryer, individual phone line. 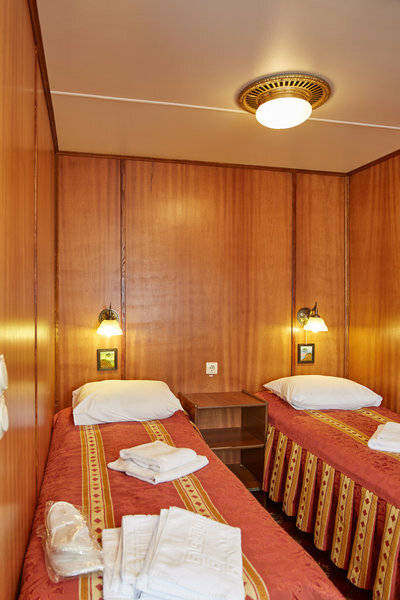 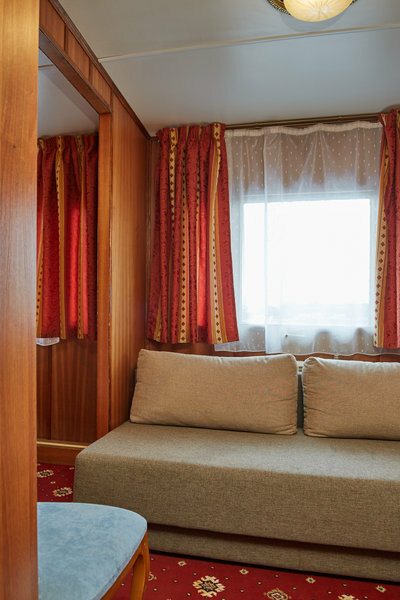 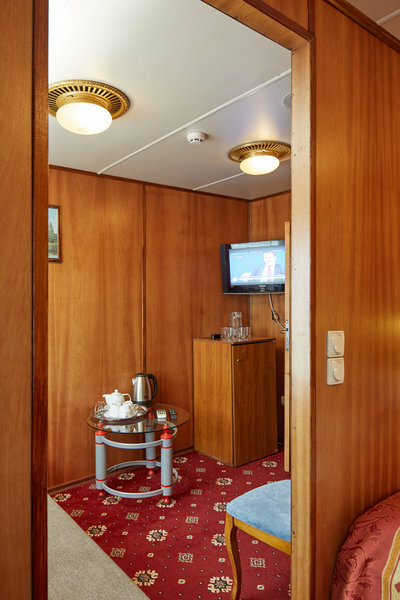 Berths in cabin: main 2, extra 2.